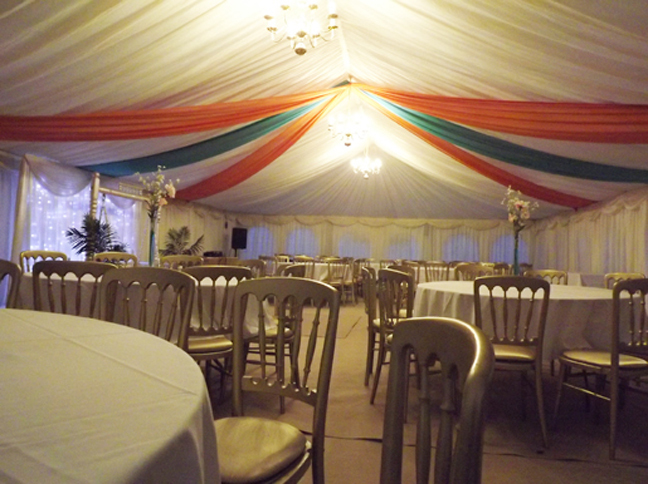 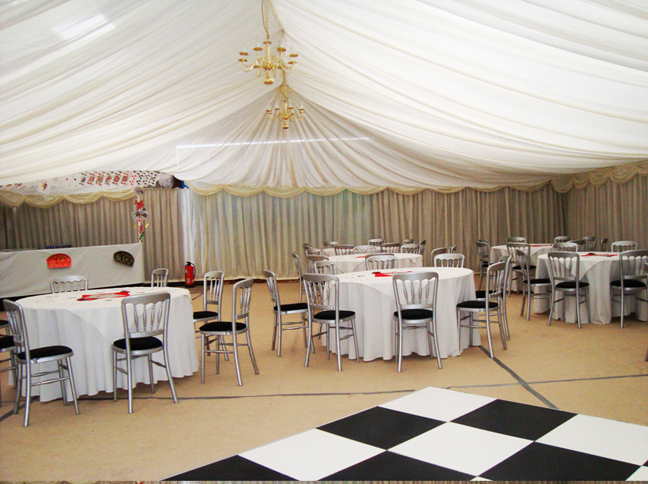 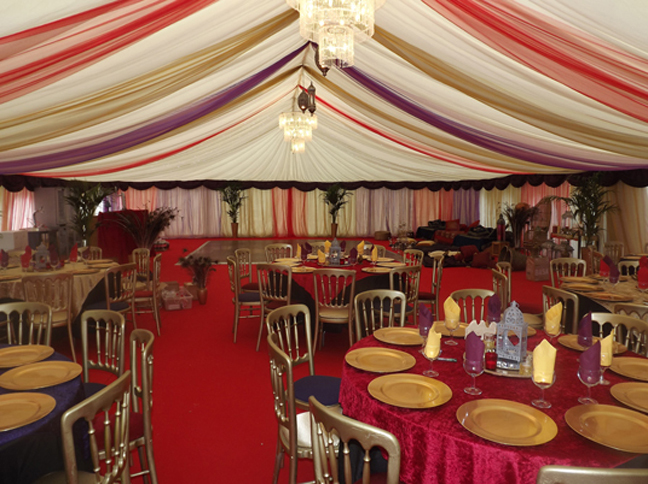 Maharaja Marquee Hire has a tremendous assortment of designs and marquees that correspond with your celebration. 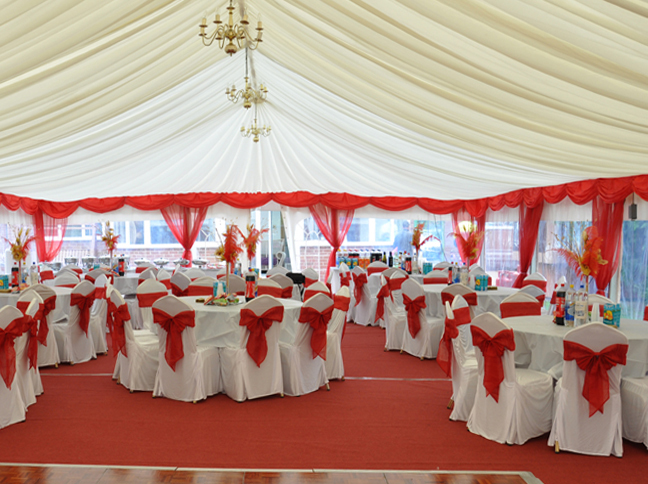 Our marquees offer an array of marquee sizes and bespoke designs complete with entertainment, catering and facilites. 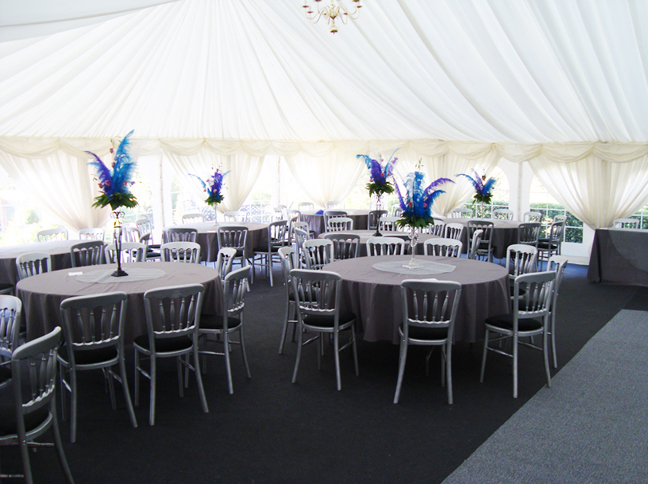 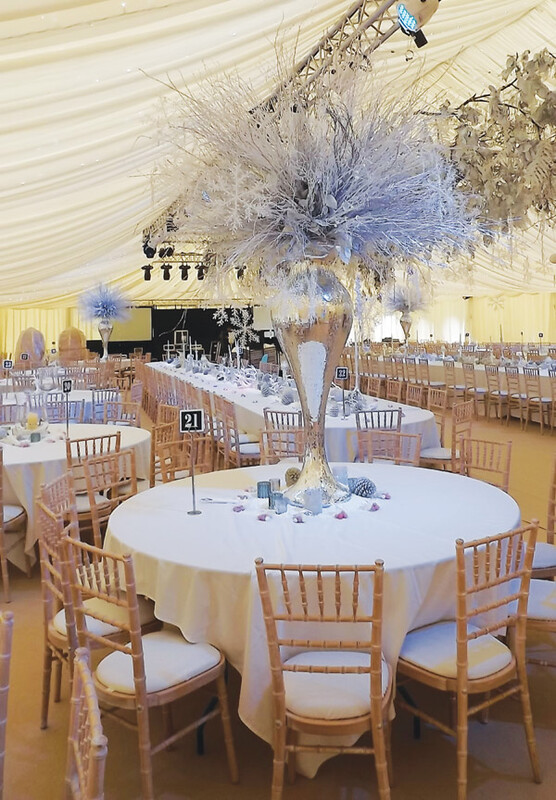 Whatever and whenever your celebration, Marquee Hire Yorkshire will create a stimulating environment that you and your guests will appreciate and enjoy.